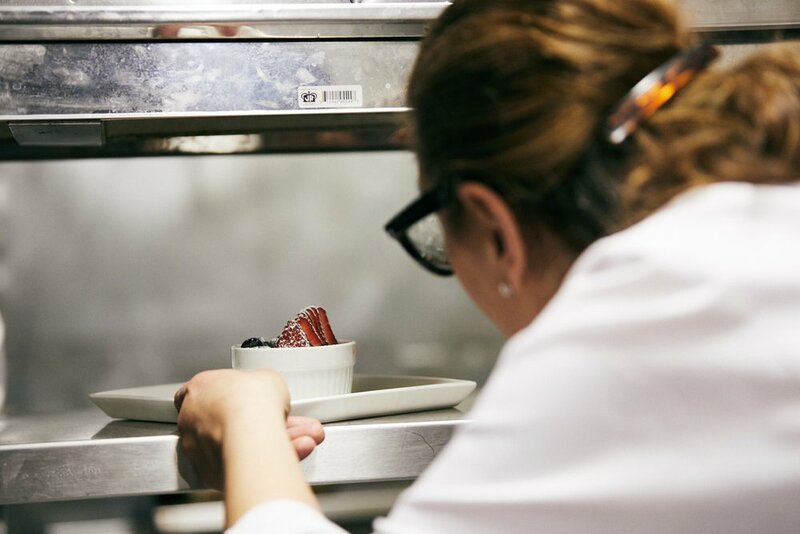 We provide a relaxing locale in the midst of the bustling streets of Kensington Market, ideal for anything from a light snack after an afternoon stroll to a large meal shared with a group of friends. Our diverse selection curated cocktails and food menu crafted by Giancarlo Carnevale; formally of Olive and Lemon, Tattoria Giancarlo and College Street Bar, yield a broad range of flavours sure to entice and allure those who pay us a visit. All artwork has been created custom for Bonafide by the up and coming Rachel Sardella, all pieces of hers displayed are for sale. To see more of her work please follow her on Instagram: @rachel_sardella . w/ rose sauce **only available when nonna makes it! Bonafide is proud to host BUCK-A-SHUCK on Wednesdays from 6pm to 10pm. 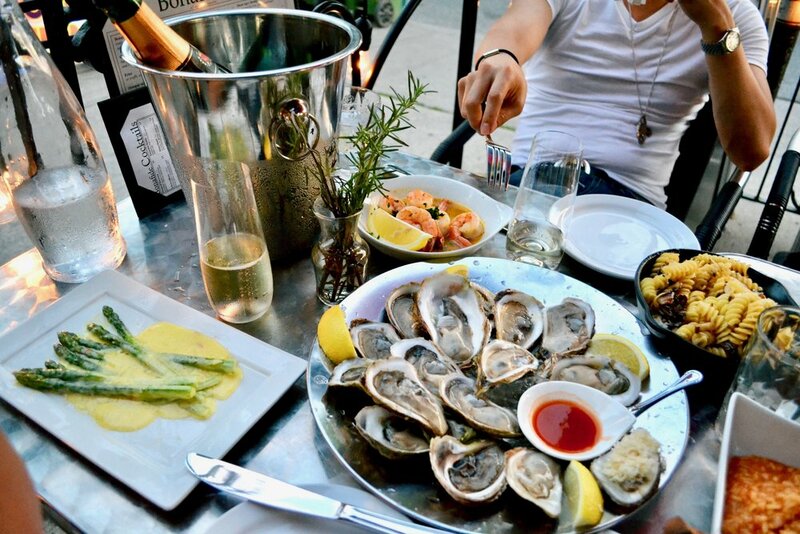 Our BUCK-A-SHUCK also features 6$ pints of Mill Street draught, half price bottles of wine, and 35$ bottles of Cava. Call (647) 352-1899 daily for reservations.